Right now at Kohl’s, there are A LOT of great deals! On top of great deals, you can save an extra 20% with the coupon code YOUGET20 and score $10 in Kohl’s Cash for every $50 you spend. 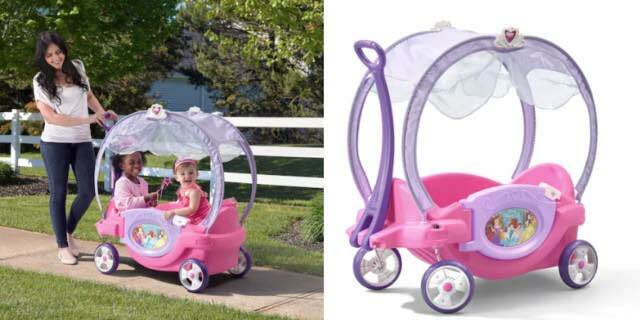 Stack these together to grab this Disney Princess Chariot Wagon by Step2 for just $69.99! Love Kohl’s Deals? Click HERE to join our Learn to Kohl’s Shop Facebook Group! SCORE! F-R-E-E Softsoap Body Wash! HURRY! HOT Deal on Bath & Body Works Candles + FREE Gift Set!